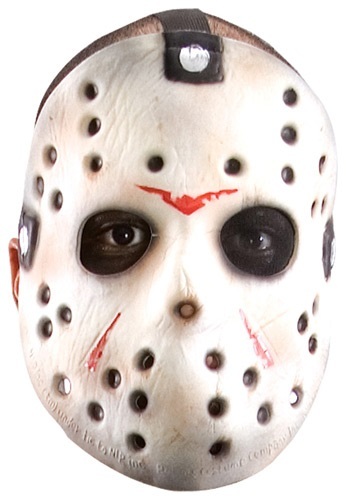 Costume includes a green and red striped sweater, black pants, an oversized face mask, hands and blades. 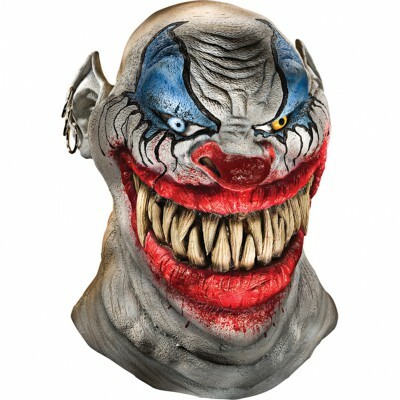 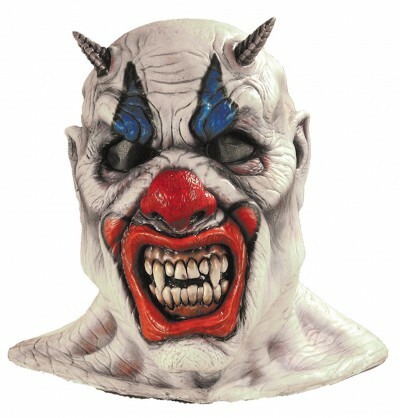 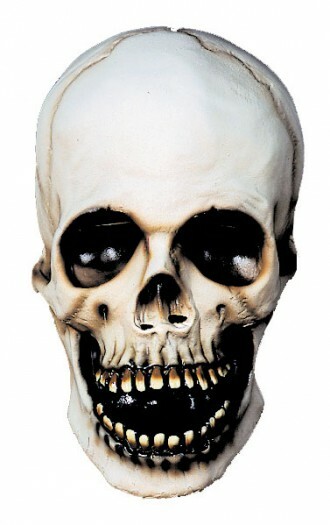 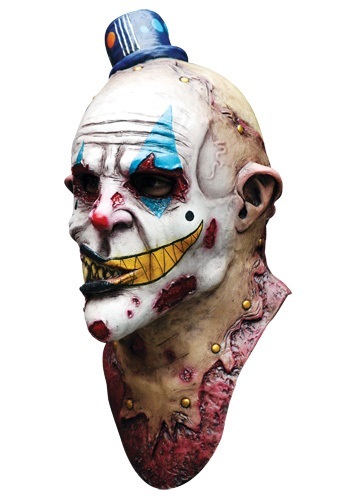 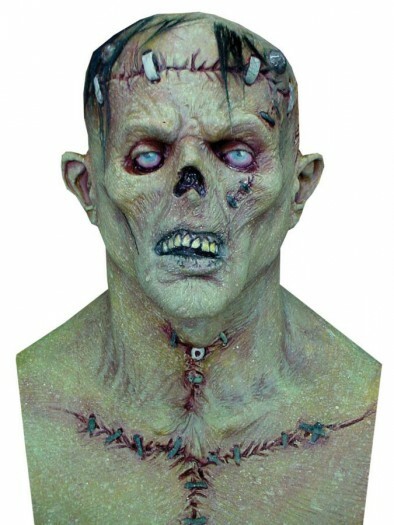 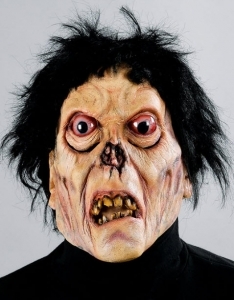 Categories: Adult Scary Costumes, Horror Costumes, Scary Deluxe Costumes. Creep people out by embodying the villain Freddy Krueger in our Adult Freddy Creature Reacher costume. 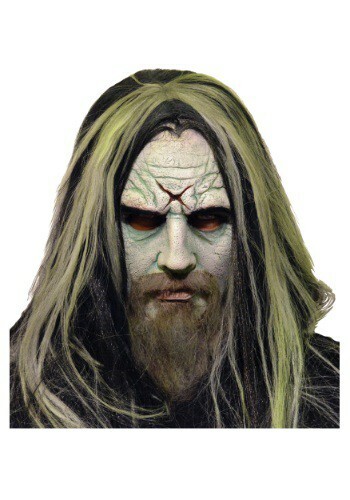 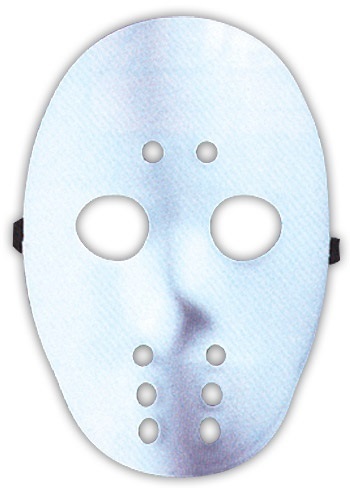 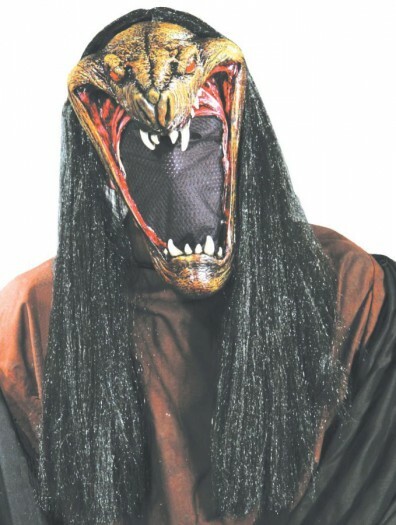 In this scary costume, you’ll transform into the killer from the cult horror flick, A Nightmare on Elm Street. 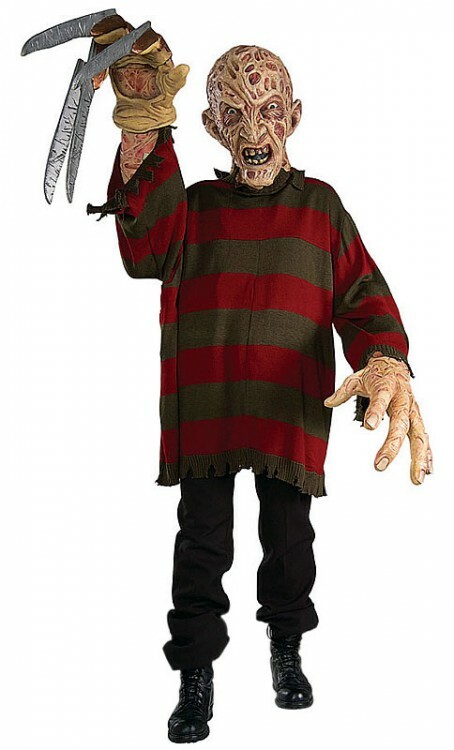 The costume includes the trademark green and red striped sweater with a tattered collar as well as black pants, a face mask, hands and blades. 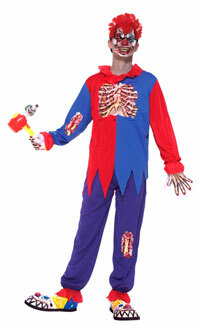 The costume will fit most adults who weigh up to 250 pounds.